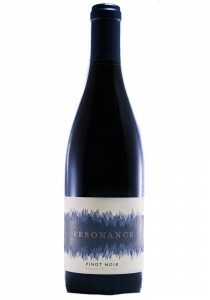 This cuvee is a blend of the Decourverte & Resonance vineyard sites. There is more minerals verses t..
Santa Cruz Mountians. 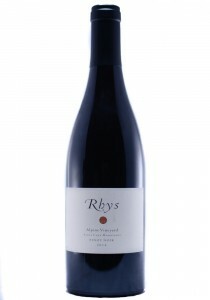 The 2014 Pinot Noir Alpine Vineyard bristles with energy. 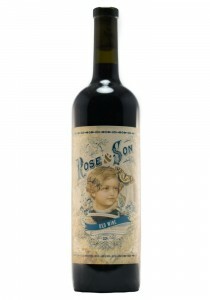 Rose petal, mint, wh..
Anderson Valley. 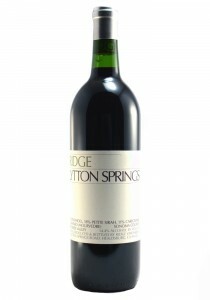 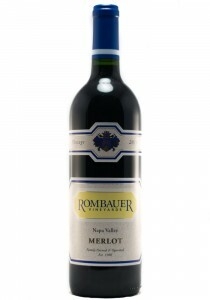 This is soft and supple with black fruits, bright red fruit with a light spice. 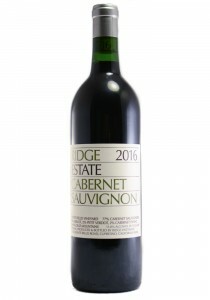 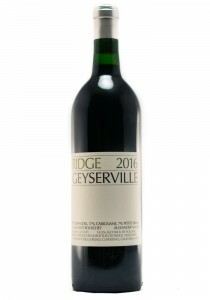 The..
One of the highlights in this tasting, the 2015 Monte Bello will soon take its place among the great..
Softer and more supple with light spice, ample black fruits with light oak and spice. 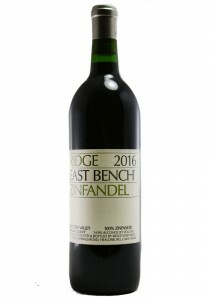 This has mediu..
68% Zinfandel, 15% Carignane, 12% Petite Sirah, 5% GrenacheSoft and supple black cherry, blackberry,..
Aromas of fresh, ripe blueberries, blackberries and boysenberry intertwine with notes of cedar, vani.. 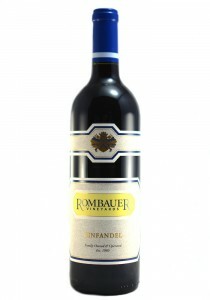 This wine is vibrant dark purple with a fuchsia rim. 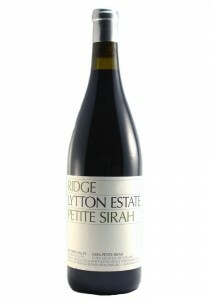 The nose is expressive, with aromas of red frui.. 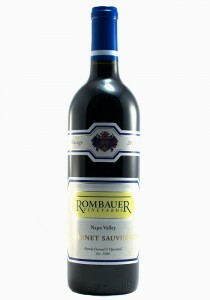 This is from an organic estate in Santa Ynez that is a blend of 22% Merlot, 23% Cabernet, 28% Sangio..